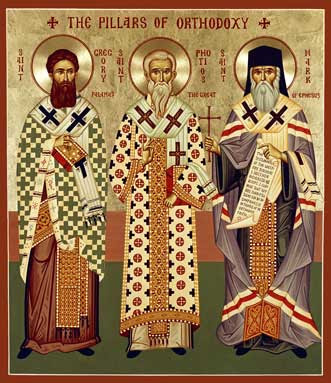 Feast Day of Three Pillars of Orthodoxy in Mount Holly Springs, Pennsylvania. 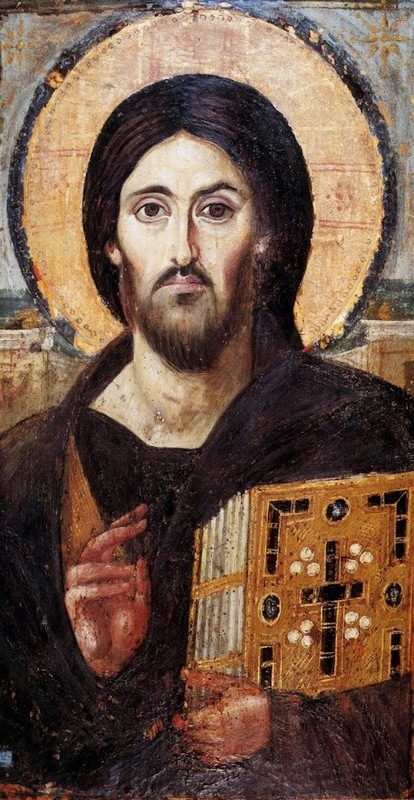 Icon: courtesy and copyright, Holy Transfiguration Monastery, Boston. The Second Sunday of the Great Lent, the Feast Day of St. Gregory Palamas, Archbishop of Thessalonika, is the Patronal Feast of the Parish of the Three Pillars of Orthodoxy in Mount Holly Springs, Pennsylvania. This year, the Parish celebrated its festivity together with two hierarchs, Bishop Gregory of Brookline and the newly-consecrated, Bishop Andrew of Markham, as well as with the visiting clergy, monastics and faithful from Toronto, Massachusetts. Maryland and Virginia. During the Festal Hierarchical Liturgy, Fr. Rodion (Laskowski), the rector of the parish, was elevated to the rank of Protopresbyter, in token of deep gratitude for over three decades of faithful service to the parish. AXIOS!